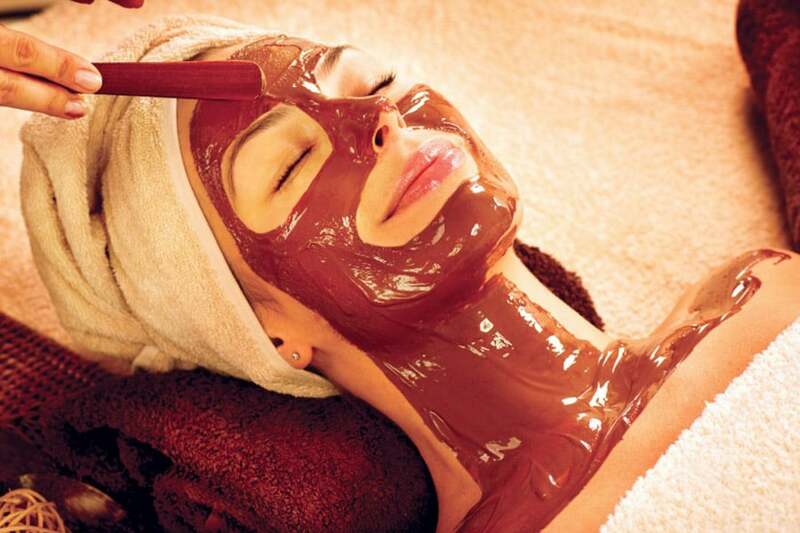 Cocoa Enzyme with an Oxygen Rx treatment, Vitamin C and an antioxidant rich, soothing cream. This treatment is designed to clean all your pores with Cocoa Enzyme and steam to achieve the ultimate extractions of all impurities. It is finished with an Oxygen Rx Treatment, Vitamin C and an antioxidant rich, soothing cream.